Floyd Mayweather Jr is still the prime choice of Manny Pacquaio as his next opponent although the possibility right now is slim to none. The undefeated boxer has already said that most of his fight this year will be exhibition matches, an endeavor that will apparently yield him $80 million, TMZ reported. As such, Errol Spence Jr will likely face Manny Pacquaio next as the former previously called out the latter to meet in the ring. Since then, the fighting senator has yet to respond from the challenge even after Spence has disposed of Mikey Garcia following their one-sided bout. The Filipino slugger and Floyd Mayweather Jr were in attendance during the match and saw firsthand the skill of Spence. The 29-year-old said that he’s willing to fight Manny Pacquaio anytime, even if their match is scheduled in the turf of the future Hall of Famer. The fight between the two fighters will be quite interesting as they’re both southpaw and likes to fight aggressively as opposed to Floyd Mayweather Jr’s defensive style. Interestingly enough, Manny Pacquaio got a whole different reception from Floyd Mayweather Jr. when both were introduced to the crowd during the Spence-Garcia match. The audience in attendance were ecstatic for the senator, while they booed the undefeated boxer. And it’s this sort of reaction from the people that a sequel fight between both fighters has yet to die down. Even Las Vegas matchmaker Sean Gibbons hasn’t given up hope for such possibility. 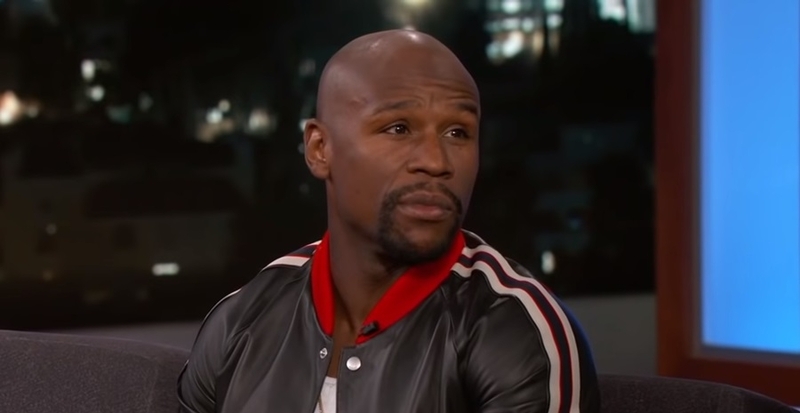 “I’m hearing Floyd [Mayweather Jr] getting in the gym, starting to work out and sparring. Everything is still moving forward with Floyd. I think the Senator will speak with Al Haymon this week and figure everything out. Mayweather, Spence, Thurman, Porter, Danny Garcia and whoever else. Everyone is on the table for [Manny Pacquiao],” Haymon said.